Palmer formed the consulting firm G. Palmer & Associates after serving 8 years as CEO of publicly traded, $600m Remedy Temp Inc. and guiding its sale to Select Staffing Services in 2006. 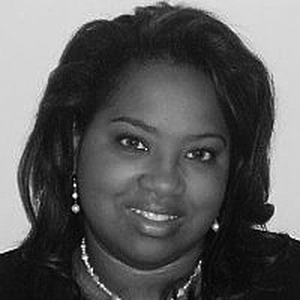 Palmer is also a principal in Staff Rehab a therapy staffing company and Transpirus a revenue cycle consulting and outsourcing firm specializing in Home Health Care as well as an operating partner at Vistria Capital and Shore Capital. Palmer the past 3 yrs. has been voted a member of the prestigious Staffing 100 by SIA, has developed the “The Palmer Labor Forecast,” is the advisor to several prominent Boards, Private Equity firms, CEO’s, and the buy side advisor on over $2.5 B in Staffing industry acquisitions. Palmer has been a featured speaker to EO, Vistage, American Staffing Association, Staffing Industry Analyst conferences, CEO Distinguished Speaker Series UC Irvine, YEO (Young Entrepreneur Organization), and YPO. Bingham Consulting Professionals is an organization dedicated to helping the staffing industry optimize sales effectiveness. Managing Partner Amy Bingham brings over 18 years of sales leadership expertise to the firm with a concentration in strategic growth planning, strategy execution, performance coaching, speaking, and writing. One of seven elite performers among hundreds of executives recognized by a national staffing organization for achieving exceptional results over time, Bingham attributes much of her success to her ability to produce results through others, and it is this competency that she most enjoys utilizing in consulting to enable her clients’ successes. She is a member of the Institute of Management Consultants (IMCUSA), the American Management Association (AMA), Staffing Industry Analysts, the American Staffing Association (ASA), a features writer for SI Review magazine, and author of the forthcoming book, “Everybody Sells.” Additionally, Bingham is a certified performance coach for the Human Performance Institute in Orlando, Florida, where she teaches executives strategies for managing their energy to help drive performance in today’s high-pressure business environment. Over 20 years experience with RemedyTemp, Inc., supporting over 350 direct and franchise offices in various roles ranging from Director of Payroll and Billing to Director of Business Systems and Director of Project Management Office within the IT Department. Over 2 years experience as Vice President, Operations Support for Volt, a Fortune 1000 global staffing company with over 300 offices in the United States. In this role Debi improved business processes, training programs and defined the needs of the business community partnering with IT in the development and evolution of existing applications and emerging technologies. 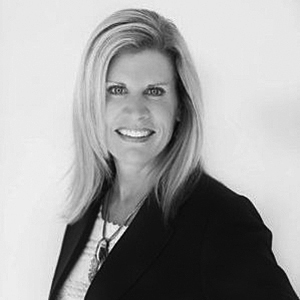 Debi is Managing Consultant at Deborah Ellis and Associates, leading companies to greater profit, reduced overhead and maximized functionality and offerings by leveraging leading edge technology to improve business operations. 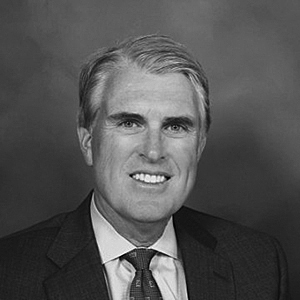 Monty Houdeshell is currently the Non-Executive Chairman of the Board at the Nelson Family of Companies and Principal at Houdeshell Advisors, LLC. Houdeshell Advisors is a hands-on advisory practice focusing on CFO, CEO and Board of Directors business issues. Value is created through the identification of root cause issues and by developing and executing to completion innovative solutions to pressing strategic problems. Mr. Houdeshell works as an interim executive or in an advisory capacity with company teams to complete projects. 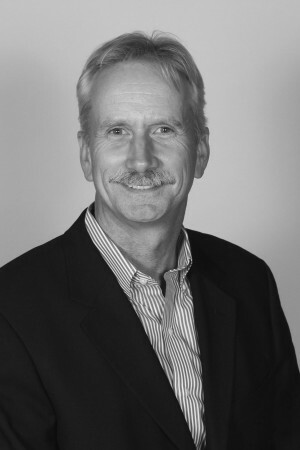 Mr. Houdeshell’s previous experience includes serving as Chief Financial and Administrative Officer for Remedy Temp Inc. In each of his previous positions Mr. Houdeshell served as a key member of the company’s executive team, playing a central role in developing corporate strategic plans, driving operating efficiencies, and supporting revenue growth across the company. He has extensive turnaround experience and has lead the completion of more than 70 acquisitions and divestitures, 10 public offerings and numerous credit facilities. Mr. Houdeshell holds a B.S. in Finance from The Ohio State University and an MBA in Entrepreneurship and Business Development from the University of Southern California. Loren King Shields is a seasoned Staffing veteran with over 15 years of industry experience in operations ranging in size from $50MM to over $1B. During her tenures, Loren successfully developed and implemented Recruiting, Sales and Operational models that significantly improved productivity and profitability. She is an accomplished professional who possesses a proven ability to relate effectively at all levels of an organization, and to translate top-line business goals into scalable Recruiting and Sales processes that maximize the productivity and contribution of all team members. As an innovator and acknowledged leader in the staffing industry who serves as an advisor to major industry services including Monster, CareerBuilder and Google, Loren sees people and technology as partners in productivity. Her achievements include the successful re-engineering of the domestic and international staffing models for a major rehabilitative healthcare operation, the business process re-engineering of staffing operations with national fake watches for sale footprints and the implementation and optimization of technology-based solutions including CRMs, relational-databases and contact management systems. Currently, Loren operates as an independent consultant.